UPDATE: (11/1/17) Our ministry partner and is wife have safely returned to Erbil after flying to Baghdad and getting a driver to Kurdistan. Ministry functions are slowly returning to as normal as they can be with border issues continuing. The Iraqi military has taken control of most border crossings from Turkey and Iran so supplies are flowing again but not at a normal rate. The international airport to Erbil is still closed. 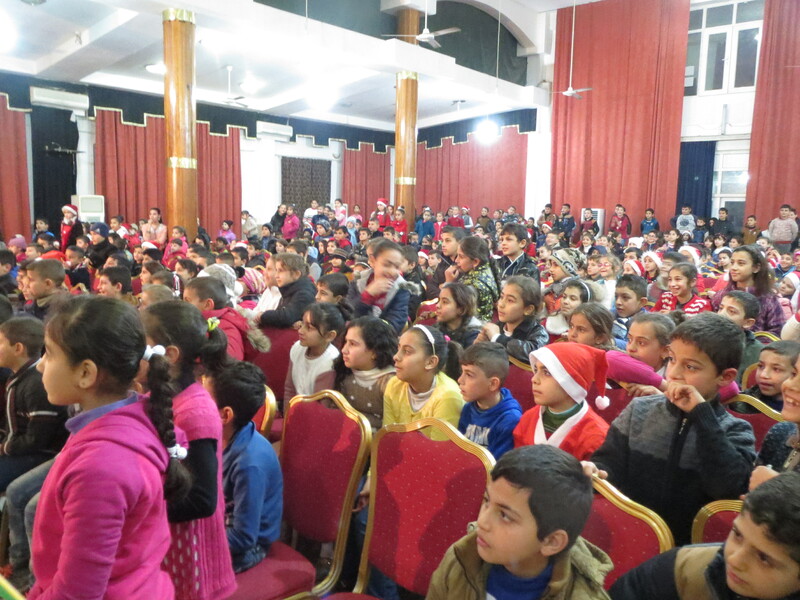 Our costs for the Christmas program have increased beyond the budget we have raised funds for. The airline tickets for our American staff to travel to Erbil, Iraq in December to assist with the program there are now worthless unless Kurds hand over control of the airport to the Iraqi government which at this point does not look promising. 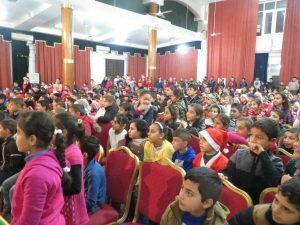 Please help to proved a real Christmas for Christian children displaced after the destruction of their homes by the Islamic State.